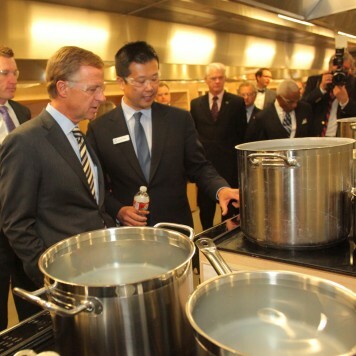 MEMPHIS, Tenn. January 9, 2014 – Jack Truong, president and CEO of Electrolux Major Appliances North America, and Governor Haslam gathered with Electrolux executives and Tennessee state and local leaders today to open its state-of-the-art Memphis manufacturing plant. Construction on the new facility began in October 2011, and the plant now produces home cooking appliances for retail distribution throughout North America. 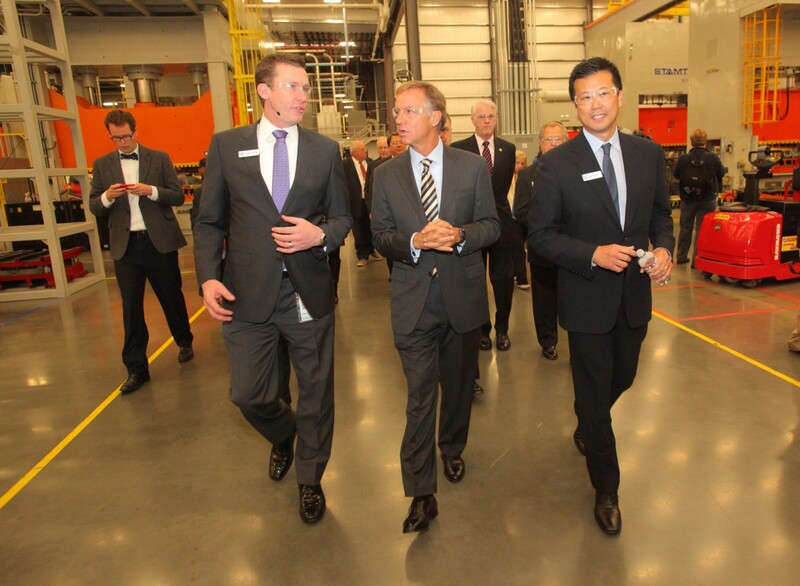 The invited guests toured the facility, during which the group examined the company’s advanced manufacturing processes, learned about the plant’s precision engineering and met with employees. Last November, the facility marked the official start of production when Frigidaire and Frigidaire Gallery slide-in ranges began coming off the line and shipping to retailers. 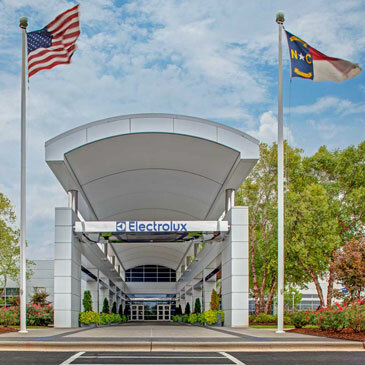 The Memphis plant will ultimately produce a variety of signature items, including Electrolux®, Electrolux ICON® and Frigidaire built-in and specialty cooking products, wall ovens and specialty freestanding ranges. The plant also houses a reliability lab that allows the company to simulate a product’s lifetime usage and performance expectations. 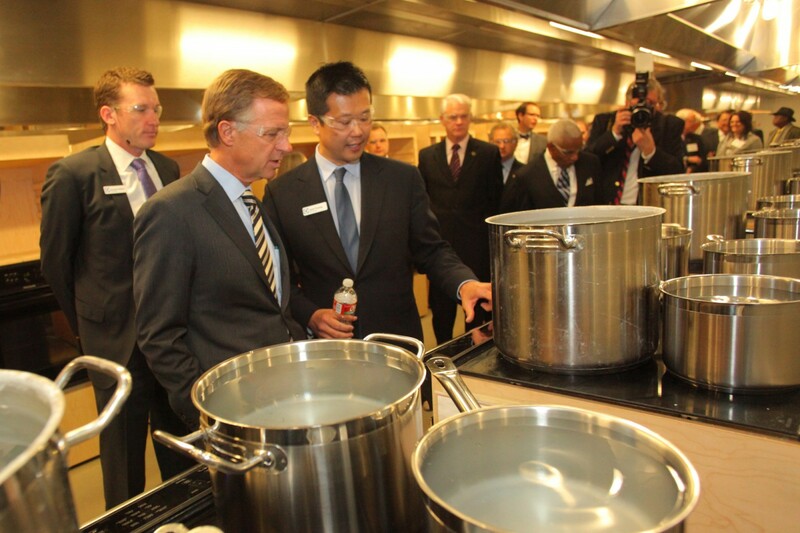 The lab can test up to 380 cooking products simultaneously. 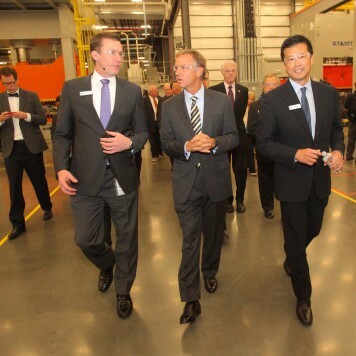 The Memphis plant has hired more than 550 employees in manufacturing, engineering, supply-chain management, finance and operations management and will eventually grow to employ 1,200 people as it reaches full production over the course of the next five years.